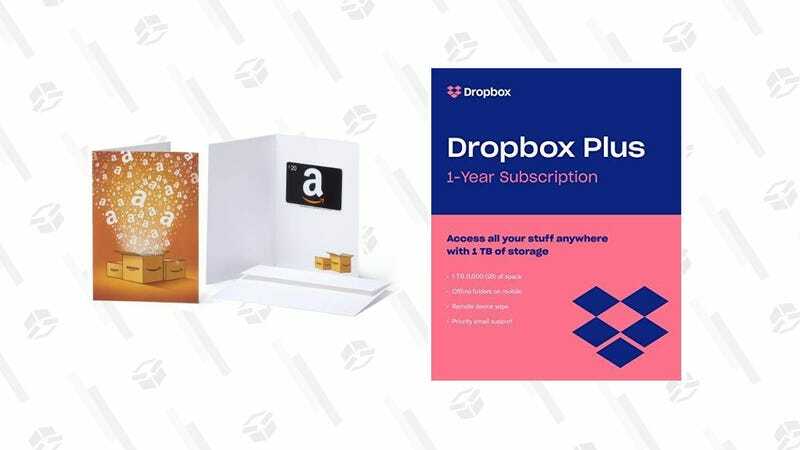 Well here’s something I didn’t expect to see today: Amazon is offering up $50 gift cards when you subscribe to a year of Dropbox Plus for $99, today only. 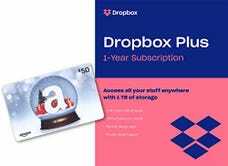 That’s the typical price for Dropbox Plus on its own, so you’re basically getting the gift card for free. Dropbox Plus includes a full 1TB of space in the cloud to store, sync, and share files. The Amazon gift card allows you to buy things on Amazon. Deal explanation, over.